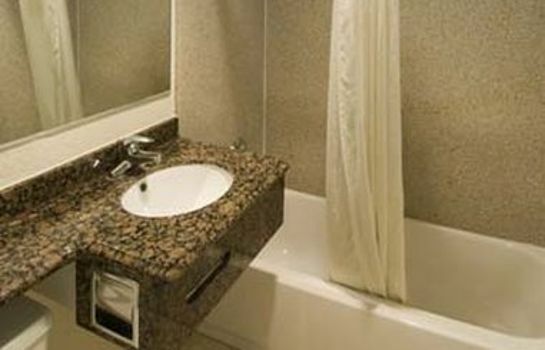 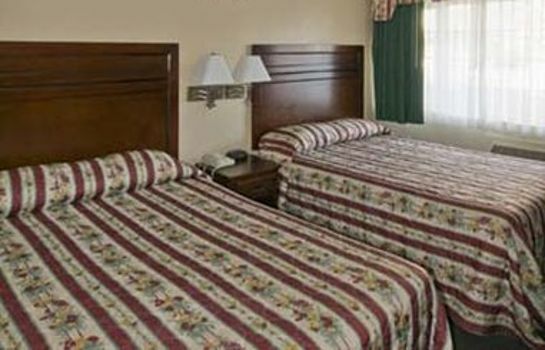 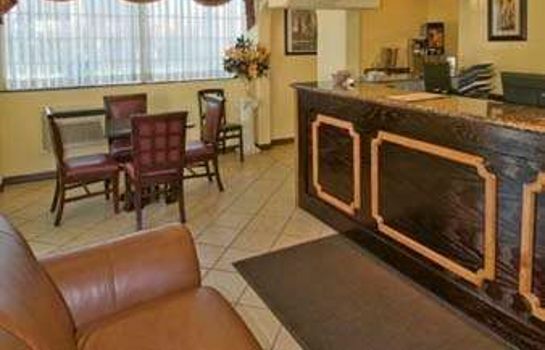 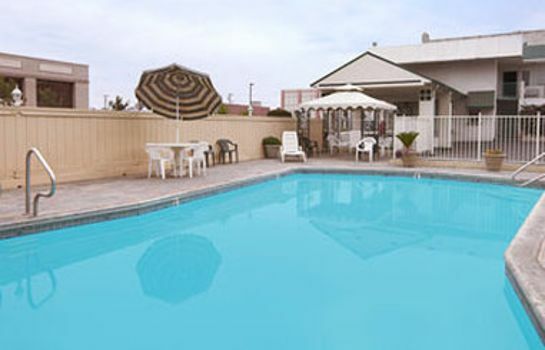 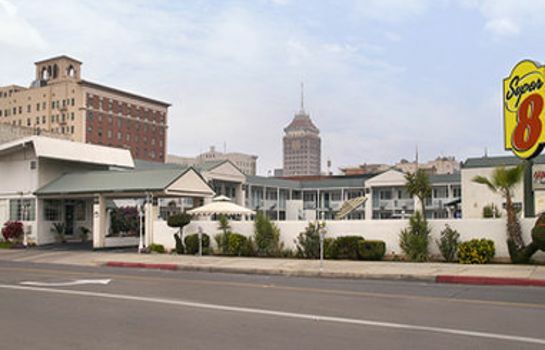 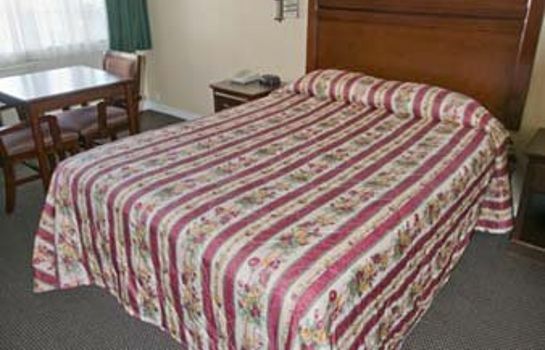 Hotel SUPER 8 FRESNO CONVENTION CENT – Book now! 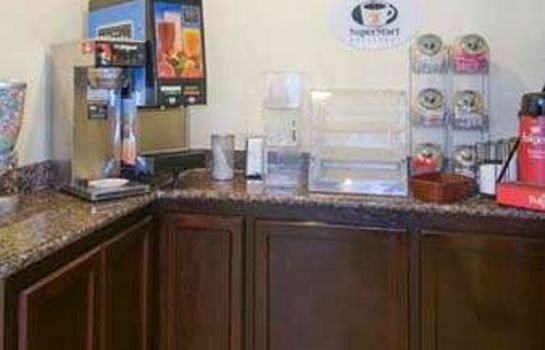 In the name of our whole crew, we welcome you warmly to the SUPER 8 FRESNO CONVENTION CENT. Guests arriving by car are welcome to use the hotel's available parking spaces.